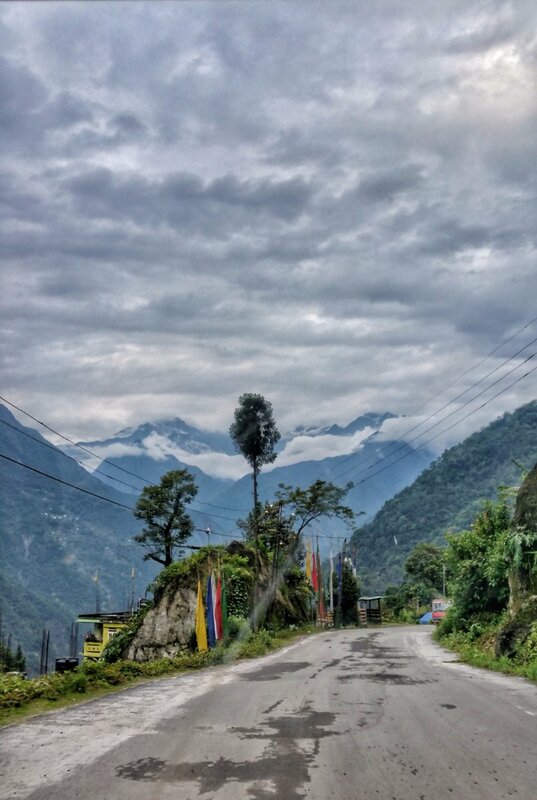 For a detailed itinerary of Sikkim, you can read my previous post here. 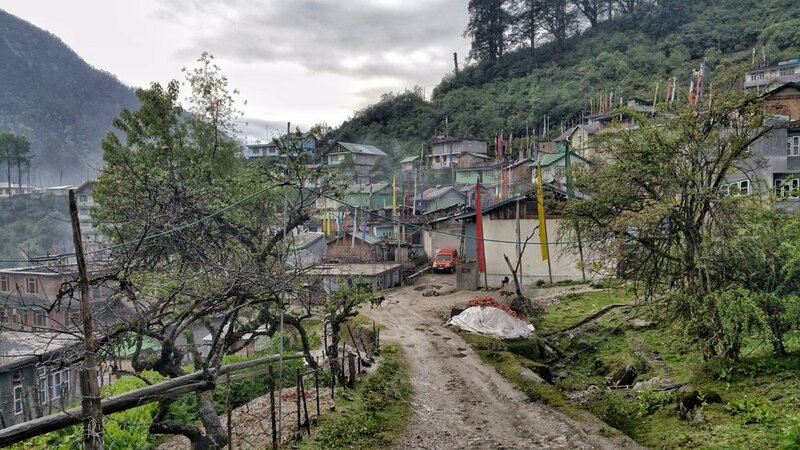 Rent a cab at a reasonable price and visit the local points in Gangtok like Banjakhri waterfalls, Baba Mandir, Ganesh Tok, flower exhibition, sunset point. 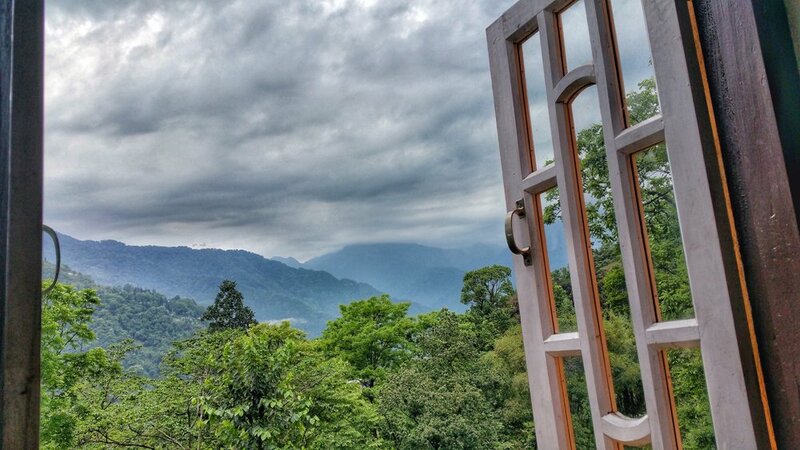 Or just roam around gazing at heart throbbing views. Meet/ interact with locals and other co-travelers. During my journey through Sikkim, I was fortunate to come across many interesting and warm-hearted people, and I am going to carry many meaningful conversations ahead in my life. Don’t be shy to smile and say hello. Do give the local cuisine and fresh fruits a try. Apart from momos, my favorite was the Gya-thuk and gundruk. Immerse in nature. Find a tree to sit under, Chase the Sun, watch its reflection in a lake and gaze at the infinite stars and constellations dancing above the boulders. 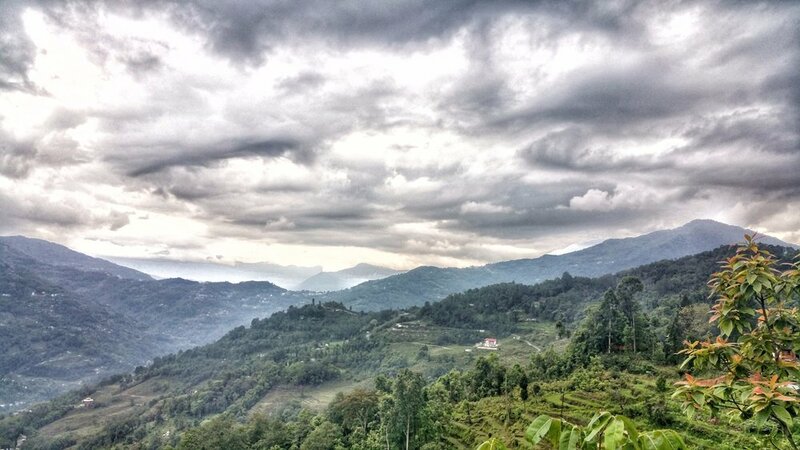 Sikkim is a visual treat for the soul. 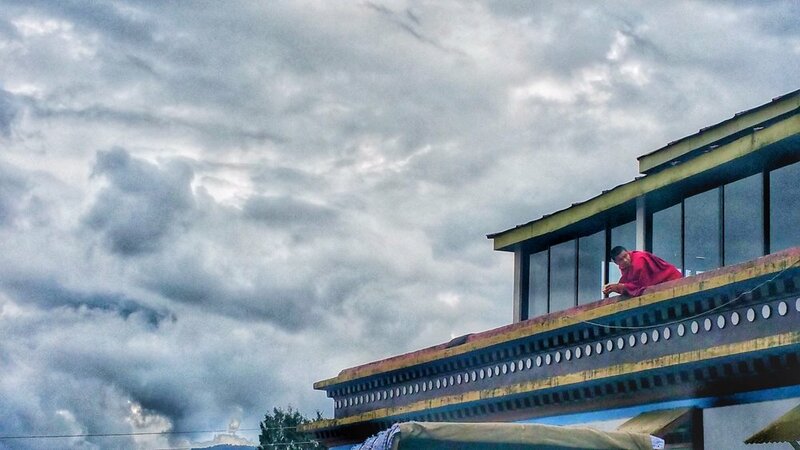 From genius architecture to intricate carvings and detailed labor, the majestic monasteries of Sikkim have stood through the ages and still provide answers that all of us have craved. 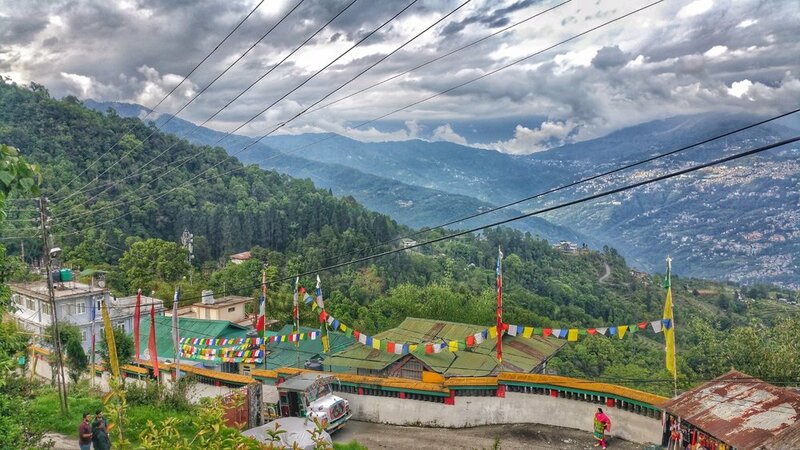 Monasteries of Sikkim include – Lachen, Lachung, Lingdum, Rumtek, Namchi, and others. 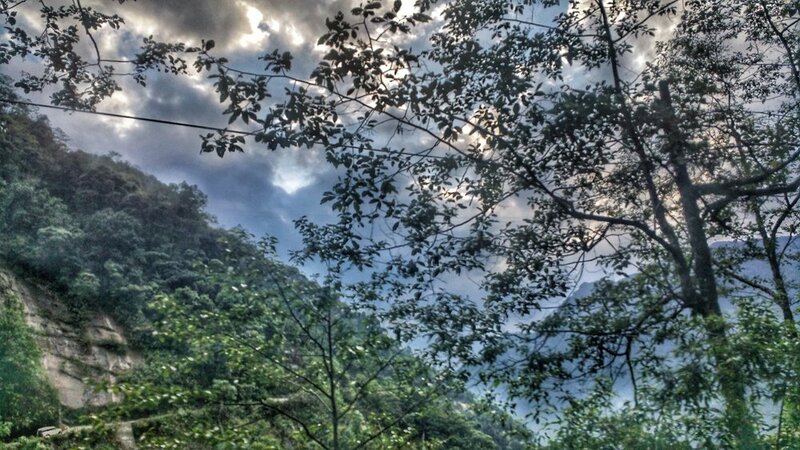 There are total 17 rivers in Sikkim. Some of them are Lachen, Lachung, Teesta, Rangpo. Adjust your itinerary and make sure you stop by them at least once. Meet our soldiers at Nathu-La pass and see the conditions and circumstances in which they stay and protect our border from the Chinese. 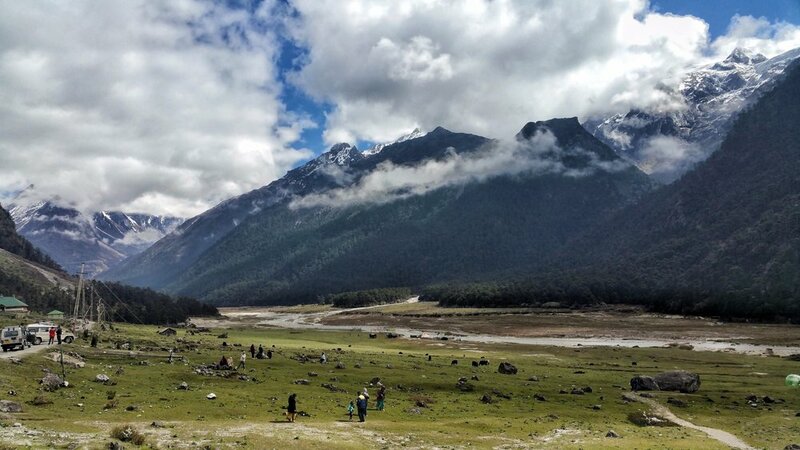 Do remember to check out another post on Sikkim, here.